A sensible pair of earrings is always a welcome gift. 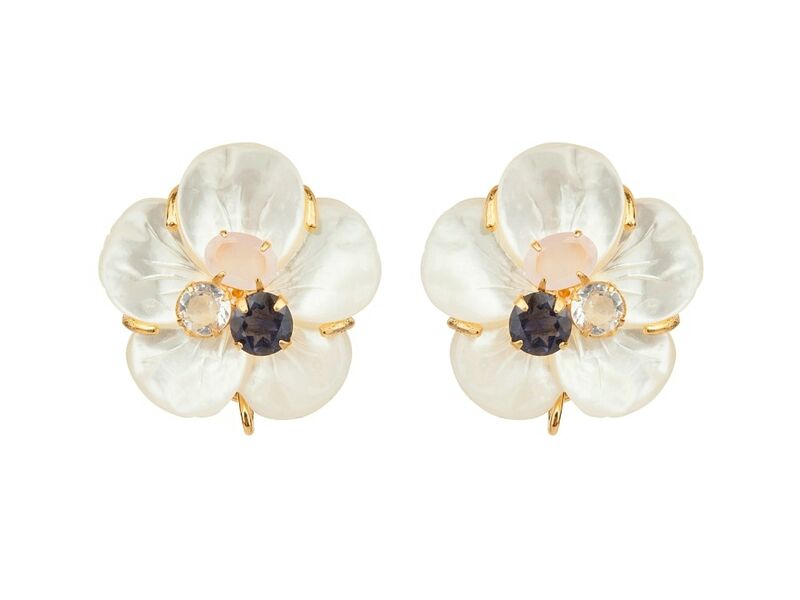 Subtle and elegant, these floral-inspired earrings are perfect for summer and come gold or rhodium-plated. Buyers have the option to also select, based on preference, a clip-on or omega-backed (for a slightly higher price of $241) version of the earring. Each are handmade sets, made in New York, easily paired with a chic summer ensemble.